Jack is a Computer Architecture PhD student in the ASPIRE Lab at UC Berkeley. He is generally interested in processor design, simulation, and verification. He is currently working on the MIDAS project. 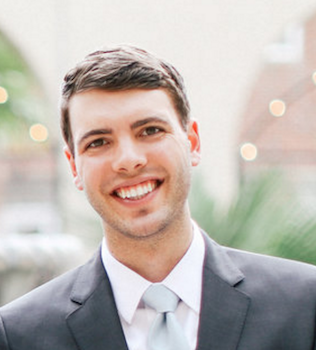 Jack graduated from The University of Texas at Austin in 2014 with a B.S. in Electrical and Computer Engineering.